According to a report on Channel 10 television, Turkish identity papers were found on the body of the alleged assailant. He reportedly stabbed an Israeli man, dropping him seriously hurt. The victim is identified in initial reports as a civilian security guard. A representative of Israel's ambulance service said that one person was stabbed in the upper body and is in critical condition. 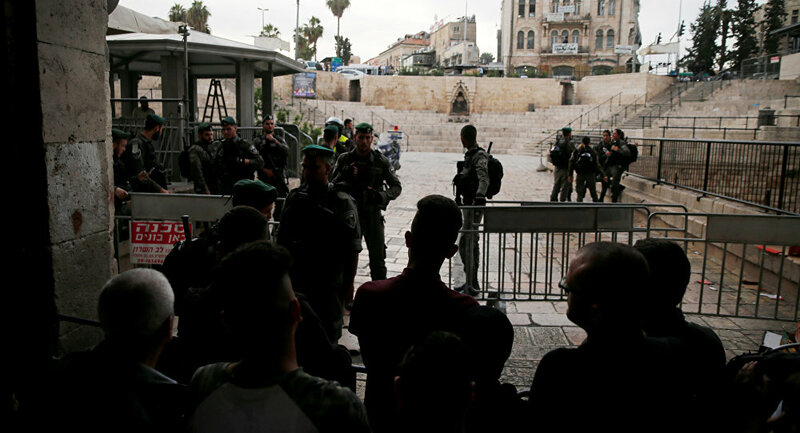 An Israeli police spokesman confirmed the attack near the Western Wall and said the assailant was "neutralized," but gave no further details. Tensions have risen in Jerusalem since US President Donald Trump recognized the city as Israel's capital on December 6. Palestine, which claims Jerusalem as its capital, has criticized Trump's decision and suspended the dialogue with Washington.